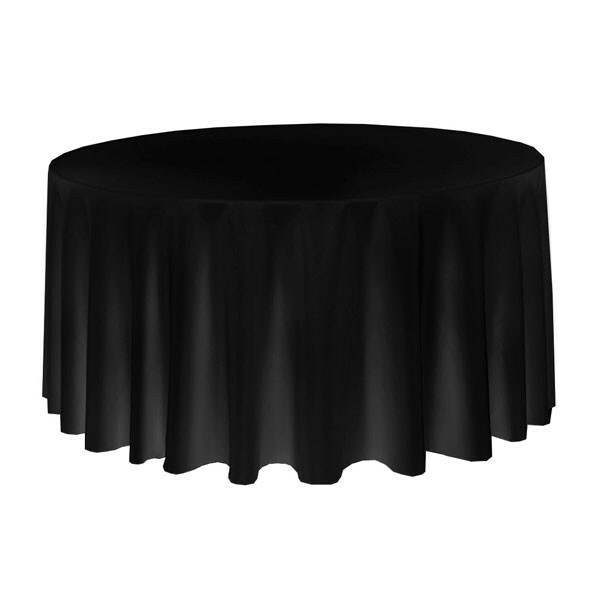 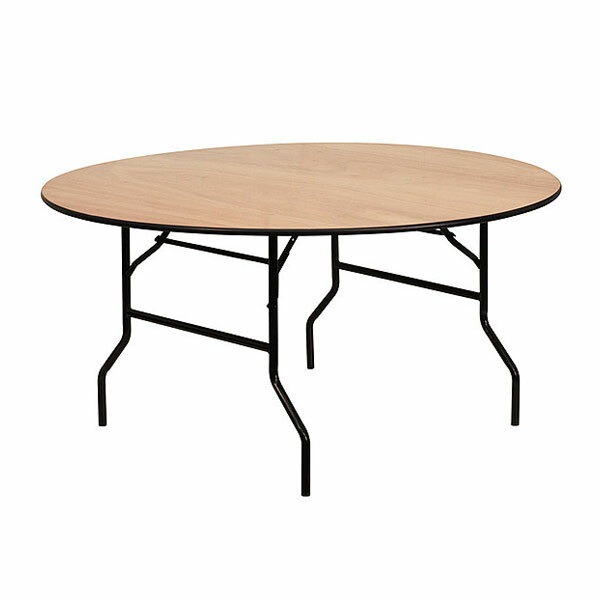 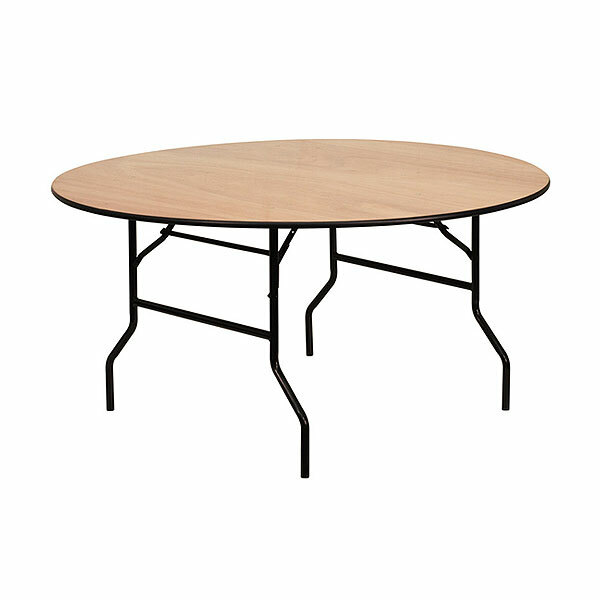 Large round black tablecloths are available to hire from Event Hire UK today in the quantities you need. 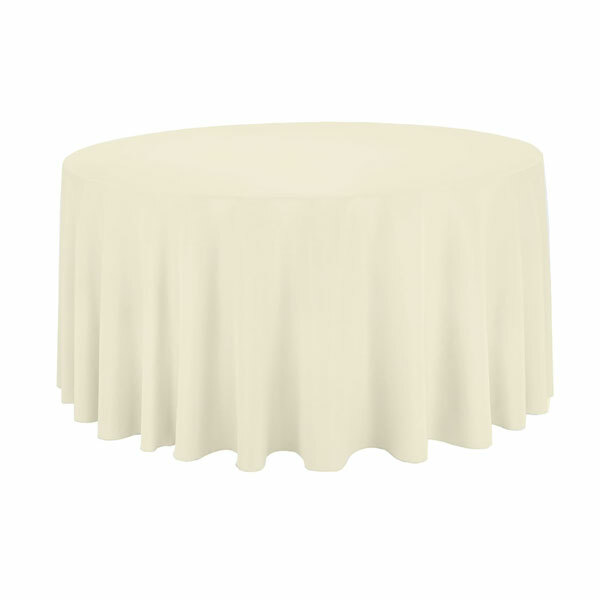 The high quality fabric cloth means that you are hiring quality, perfect for corporate events. 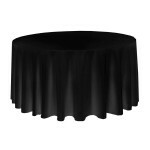 You might also want to consider hiring matching black napkins which will complete the stylish look. 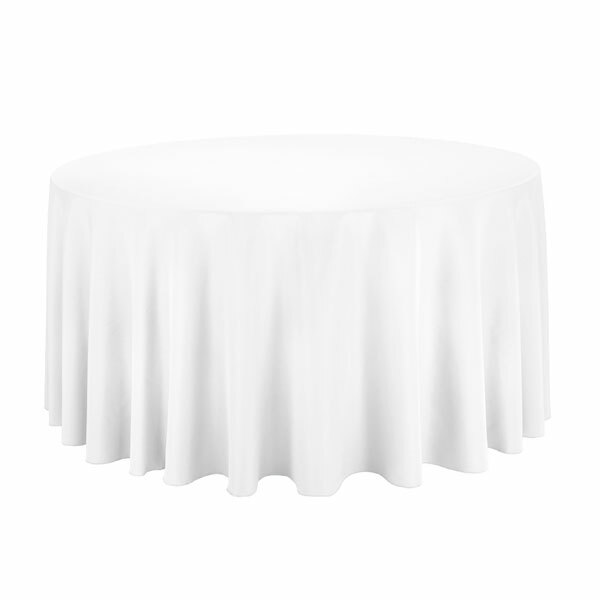 Rest assured that you will receive your tablecloths having been professionally machine washed, pressed and packaged, making them table ready for your 7ft round banqueting tables.